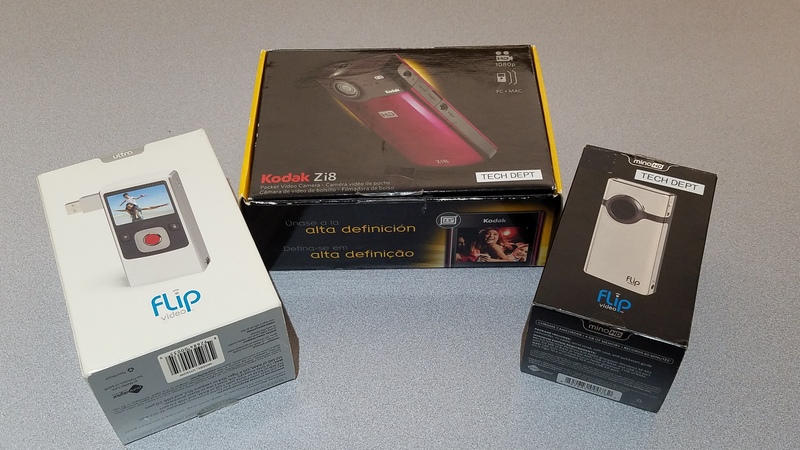 The Instructional Technology Department has different items that can be loaned out for classroom use. If needed, some activities may be lead by an Instructional Technology Coach. A Breakout Box contains different locks and pieces to create a puzzle for the students to solve to “breakout”. There are many different types of locks (directional, letter, number, etc) and some blacklight reactive components. 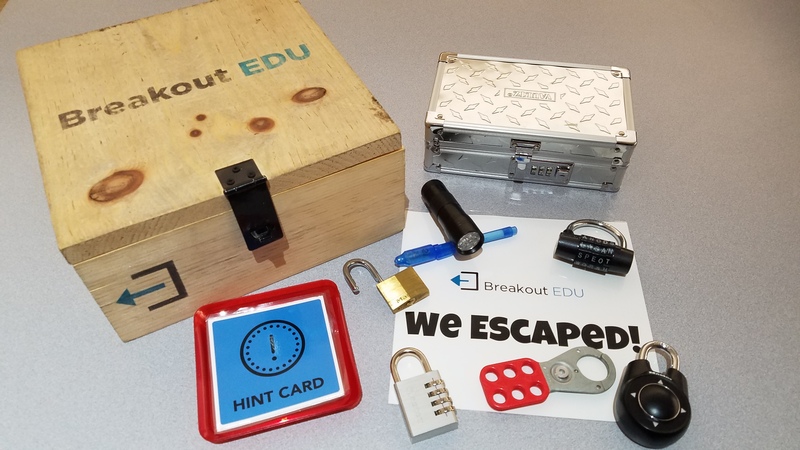 Some sample lessons can be found on Breakout EDU or speak to an Instructional Technology Coach for ideas where to start planning this activity. 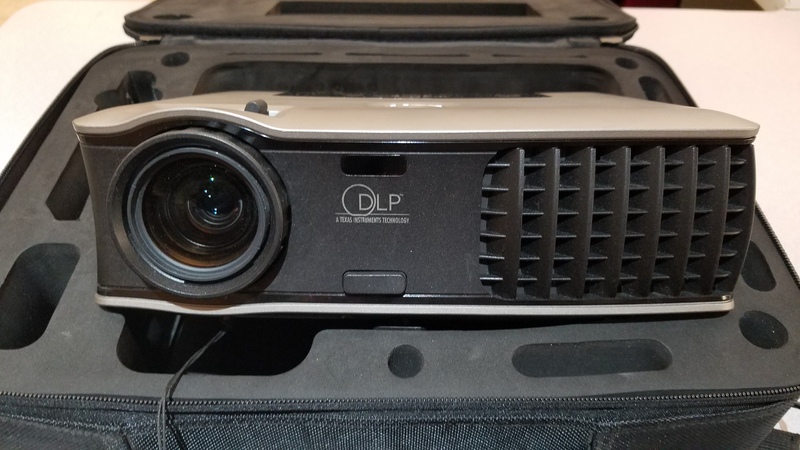 ClassVR is a set of VR/AR (virtual reality and augmented reality) viewers that can transport users to different locations without leaving the classroom. Currently there is a set of 8 headsets available; content can be lead by a teacher. Content includes AR objects, spherical images, and 360 degree videos. 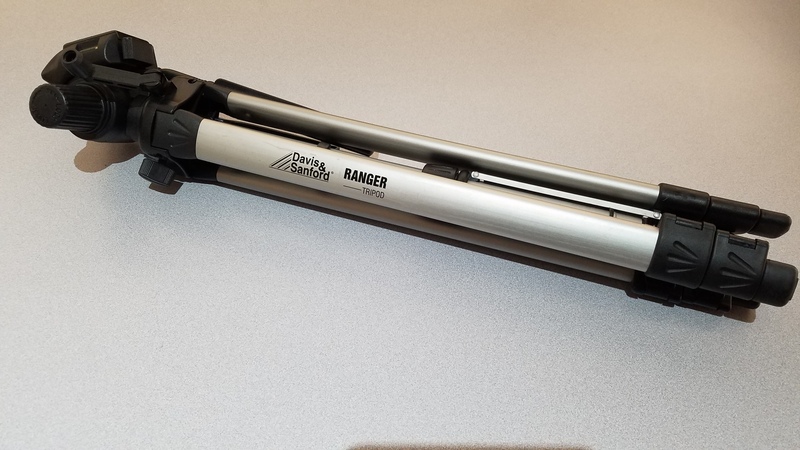 Need to borrow something extra outside of what you have in the classroom? We may have an option. Contact us to see what is available.